Cornerstone Youth Service will be opening the Doctor On-Campus Clinic at Don College in Term 2, starting Thursday 9th May 2019. Cornerstone manages the Headspace funding for Northern Tasmania. This is a very exciting opportunity for the Devonport Community. Don Medical Clinic encourages young people to take up this opportunity so as to keep the clinic running into the future. 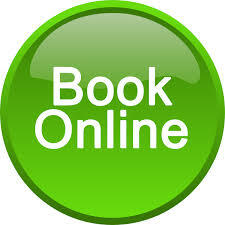 The Clinic will be open on Thursday mornings from 9-12. 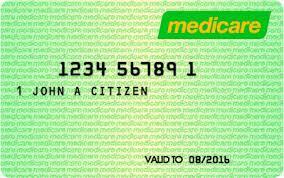 It will be a bulk billing clinic, all you will need to bring is your Medicare Care Card. 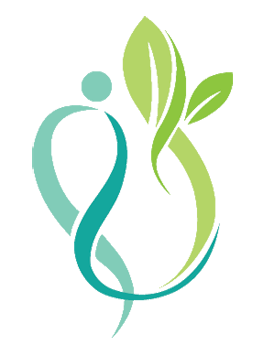 a collaborative relationship with Tasmania Health Service - Youth Health Service and Cornerstone. 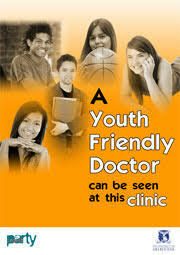 Young people aged 12 -18 will be able to access this clinic on - campus.